Well, it’s gonna be an interesting morning for whoever was in charge of publishing the latest YouTube video in the official Nintendo channel. Labeled under “Nintendo Switch My Way – Super Smash Bros. Ultimate” series, the official Nintendo of America YouTube channel leaks an upcoming game mode dating back from the Super Smash Bros. Brawl days for the Wii. The Stage Builder mode is coming sooner than later, as the icon can be spotted in the first second of the video. 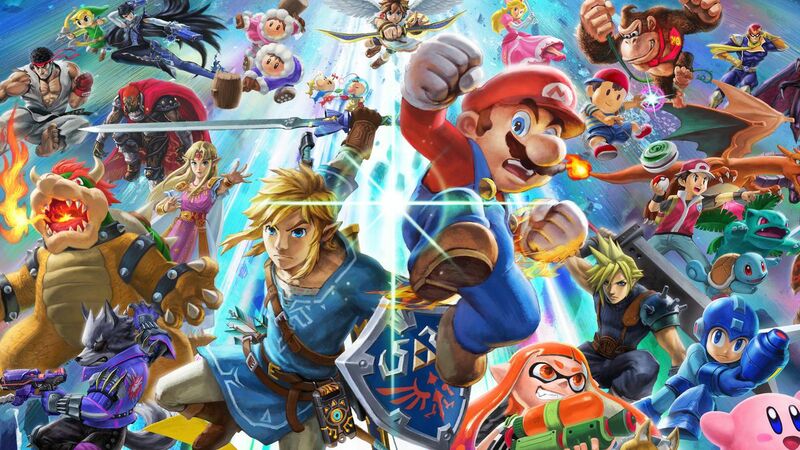 Presumably, we should be getting a big update for Super Smash Bros. Ultimate that includes the stage builder mode in the near future through the inadvertent leak from Nintendo themselves. This wouldn’t be the first time Nintendo leaks something ahead of an official announcement. Before Ganondorf was revealed, eagle eyes viewers spotted the Zelda villain offscreen in the Super Smash Bros. 3DS video, which was delisted and re-uploaded a few days later.